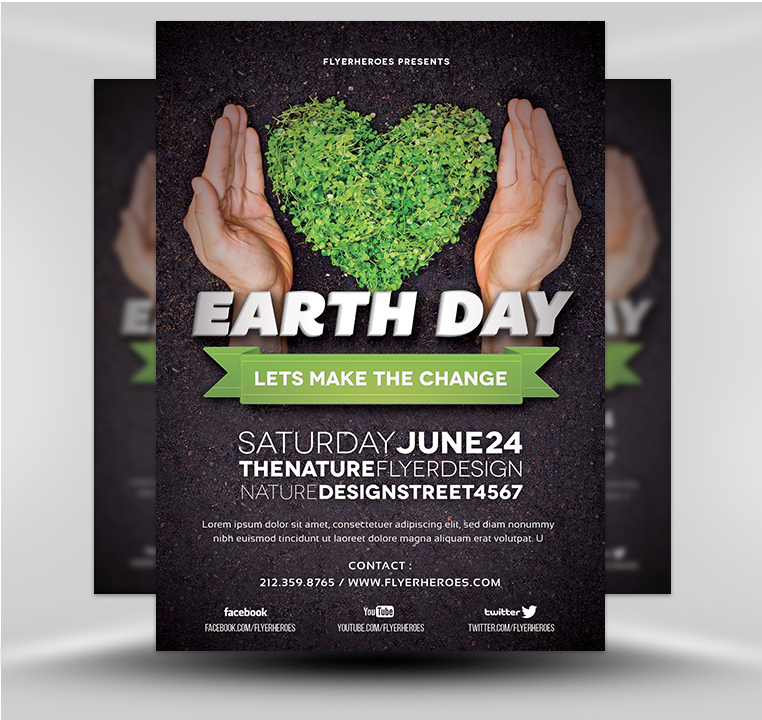 This gorgeous “green” flyer template, created by the eco-friendly designers at FlyerHeroes, makes it a whole lot easier to promote your Earth Day event using both print and digital options. 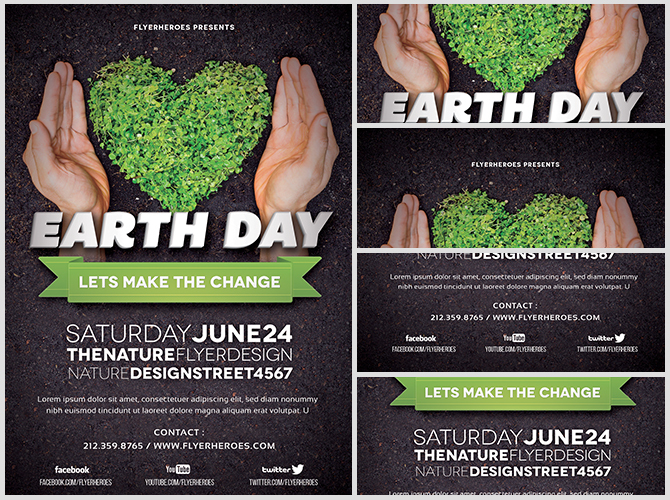 Begin your Earth Day promotion by printing out customized Earth Day flyers on recycled paper. Then, hire an actress representing Mother Earth to distribute flyers and flower and vegetable seeds in front of stores, shopping malls, health clubs, health food stores and restaurants. During lunchtime, hand out organic snacks and flyers to office workers and passerby. 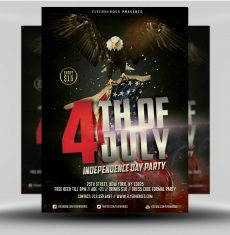 Prime settings to leave stacks of flyers include garden centers, libraries, schools, reception areas of dental and doctors offices, and health food stores. Saving trees is easy when you take your Earth Day promotion onto the Internet to promote your Earth Day event on social media sites, your organization’s website, and on partner sites. 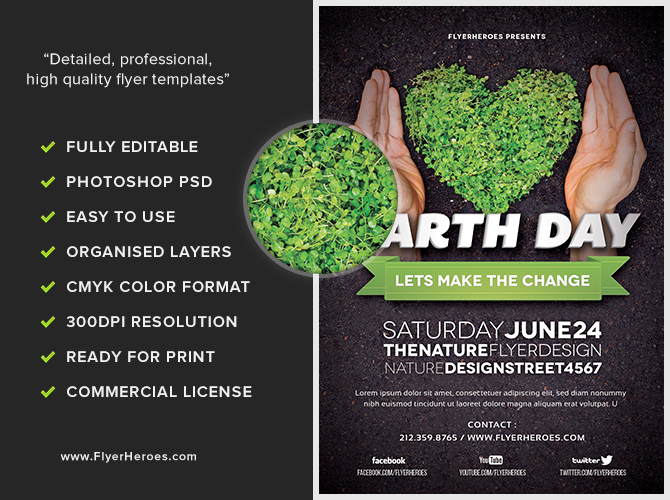 Insert the flyer’s image into Earth Day tweets and boosted Facebook posts and local ads. Don’t neglect advertising displays across town either! 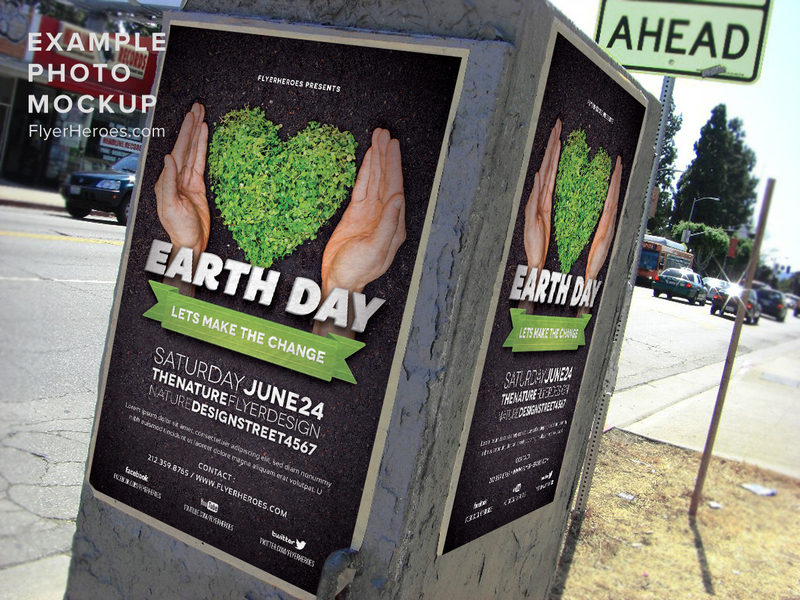 Display boards and cases all look a lot greener with an engaging Earth Day flyer posted on them!